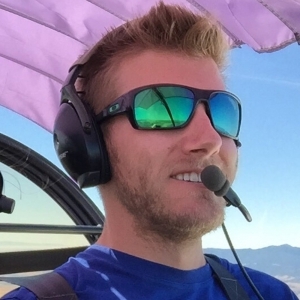 Duncan Clark is a multi-talented cinematographer and commercial drone pilot who is most known for his nine years as a camera operator for Discovery Channel’s hit show Mythbusters. Duncan has a background in television and film production, designing and fabricating camera systems as well as experience shooting on land and underwater. Duncan also holds a private fixed-wing pilot’s license.